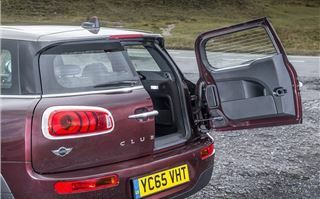 It might still have two ‘barn’ doors for accessing the boot, but that’s about the only thing the new MINI Clubman has in common with its predecessor. 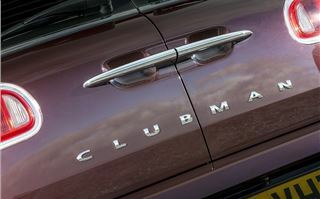 Instead of a quirky yet compromised estate, the new Clubman is more like a conventional small family car, with the added bonus of a luxurious interior. In fact, despite the estate car styling the Clubman is actually around the same size as an Audi A3 Sportback. It’s about the same price too. 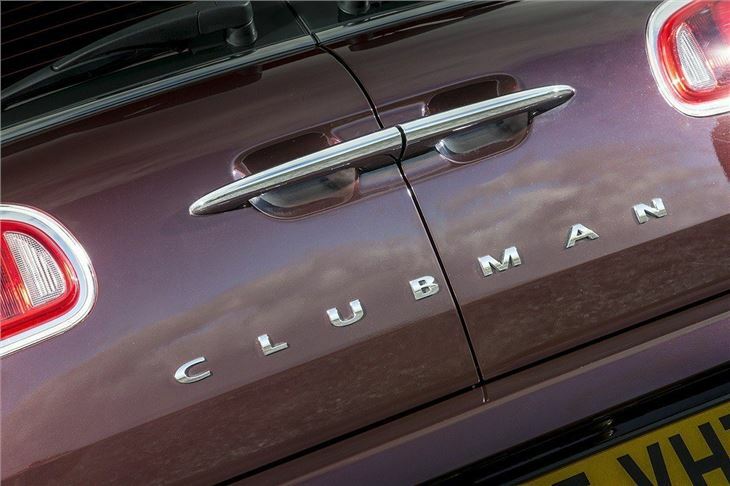 The Clubman costs from £19,995, so competes with luxury hatchbacks including the Mercedes-Benz A-Class. 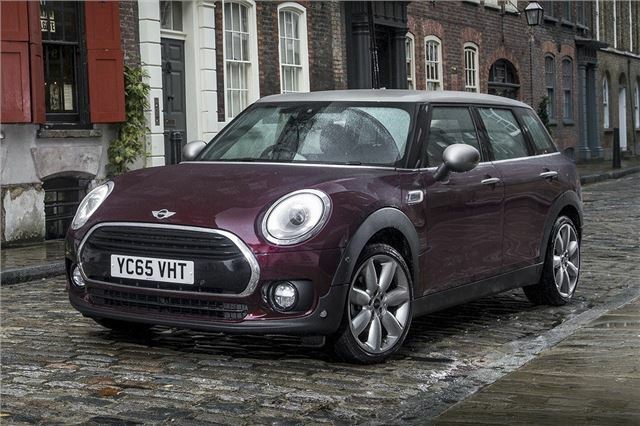 Consequently the Clubman has gone ‘upmarket’. It feels more grown up than the rest of the MINI range, with a different dashboard layout, subtle chrome details and unique vents. There are also some really luxurious upholstery finishes, including the option of blue quilted leather that wouldn’t look out of place in a much pricier vehicle. There are still obvious MINI details, including the large infotainment screen at the top of the centre stack, which features navigation as standard. 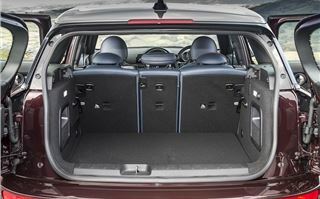 Unlike the old Clubman, the new model has two proper rear passenger doors which open wide and give good access to the impressively spacious back row. There’s more than enough room for a pair of adults to sit in comfort thanks to generous leg room. Those expecting the estate-like styling to yield a huge boot will be disappointed – at 360 litres it’s a little smaller than the boot on a Volkswagen Golf hatchback. It’s still usefully large though, plus it has a flat load deck for easy loading and the seats are simple to fold, freeing up a much more useful 1250 litres. The load deck itself lifts, revealing a fairly large area for hiding valuables or storing things out of the way. 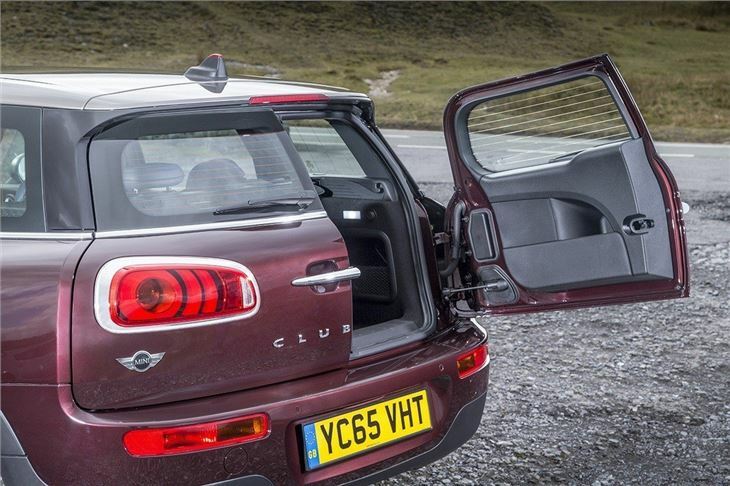 The Clubman’s big party piece is a pair of side-hinged doors to access the boot, a bit like a van or an old Mini Traveller. 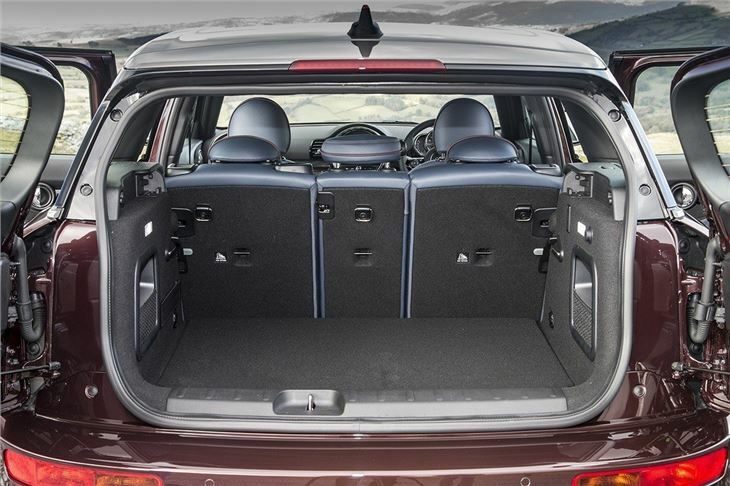 They aren’t practically beneficial in any way over a regular lifting tailgate, but they do at least give the Clubman a bit of character, though that comes at the expense of rearward visibility which is impaired. The doors can be opened remotely either with the keyfob or by waving a foot under the rear bumper. 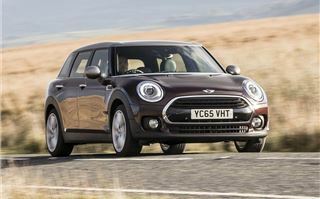 On the road the Clubman is unmistakably a MINI, but it feels just a little bit more grown up than the three- and five-door hatch models. Ride quality is generally fairly good even on large wheels, though it is firm over speed bumps. Wind and engine noise is well suppressed, with a faint rumble from the tyres. 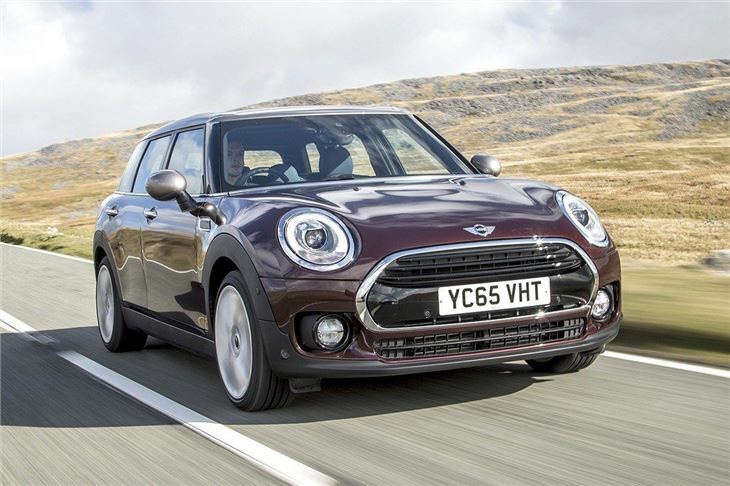 The Clubman is easy to drive in town, since it’s smaller than it looks, plus it’s relaxing and easy on the motorway thanks, in part, to standard fit cruise control. Fortunately, the Clubman is still a lot of fun on a twisty country road. The steering is precise, accurate and nicely weighted, plus there’s plenty of traction with body roll is well controlled. It makes for a confidence-inspiring and fun drive. 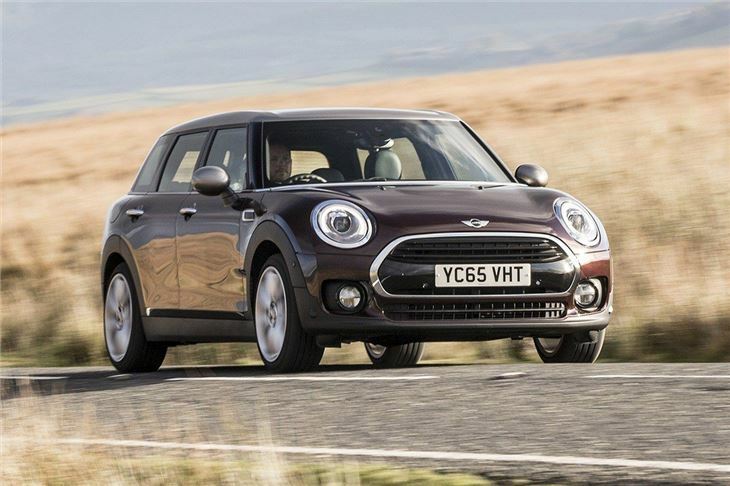 That is precisely what many buyers familiar with MINI models will expect. 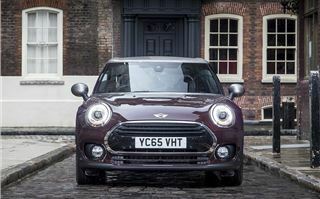 There are four engines to choose from – a 1.5-litre 136PS petrol Cooper, a 2.0-litre 192PS Cooper S and a 2.0-litre diesel with either 150PS or 190PS. 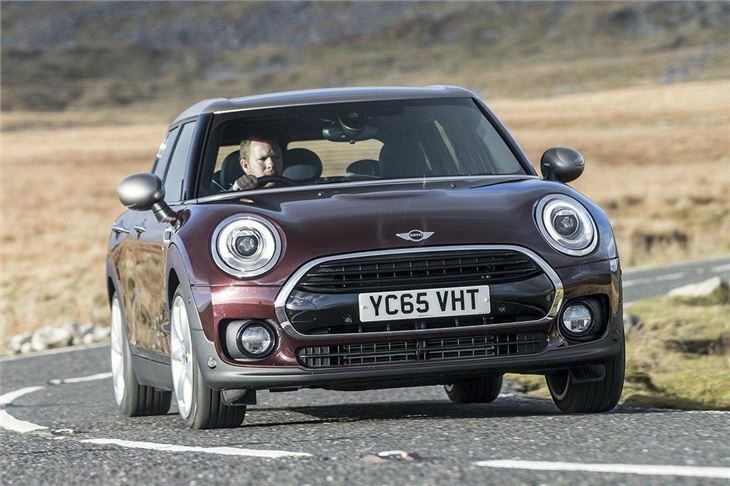 We drove the 150PS Cooper D and it's well suited to the Clubman, blending quiet, relaxed cruising with enjoyable performance on twisting roads. 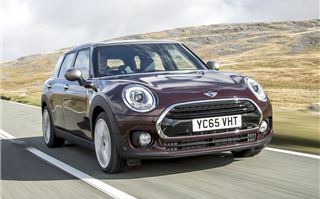 It’s officially capable of 68.9mpg and the same engine in the MINI five-door hatch averages 60.4mpg according to Real MPG, making it usefully economical. 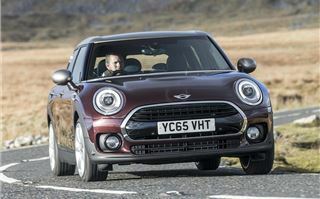 We also drove the Cooper S petrol with an eight-speed automatic. This combination works well, making town driving easy but giving the driver plenty of control on a country road, thanks to a manual transmission mode with responsive paddle shift. Performance is good, with 0-62mph taken care of in 7.1 seconds, plus it sounds fantastic, letting out pops and crackles when driven in sport mode. Standard equipment is generous, with alloy wheels, navigation, Bluetooth and keyless start fitted to all cars. 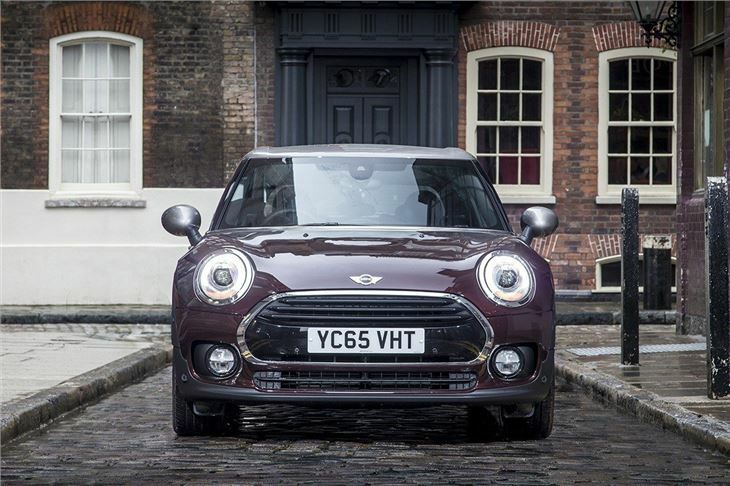 Being a MINI there are plenty of optional extras of course, including a wide choice of paint and roof colours, stripes, alloy wheel designs, interior upholstery finishes and bundles of extras including the popular Chili pack. This adds colourful interior lighting, automatic air conditioning, heated front seats and parking sensors, among other things. Whether a fancy cabin and twin rear doors are enough to pull buyers away from the Audi A3 Sportback and Mercedes-Benz A-Class will come down to personal preference, but if you've always wanted a MINI and found the rest of the range a little too tight for space, the Clubman is perfect. It competes well with the competition on price and standard equipment, plus it’s good to drive, comfortable and practical enough for a family. In fact we think it's the best of the current MINI crop. The MINI Clubman is on sale now.